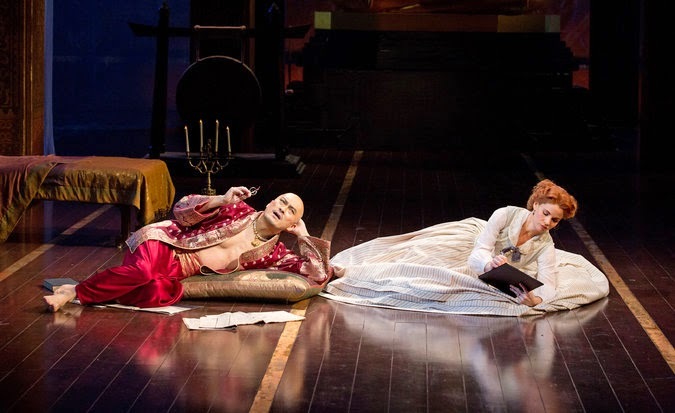 Well, the TheatreScene was all about the Tonys this week, right? Well, almost! 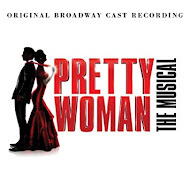 First things first - even though I only correctly predicted 77% of the musical Tony Awards nominations (my buddy Mike guessed an even more impressive 80%! ), there really weren't any huge surprises to the ones I got wrong. I think several of the categories will be really hard to predict, which is nice for a change. I think that speaks well of the overall quality of this year's crop of shows. 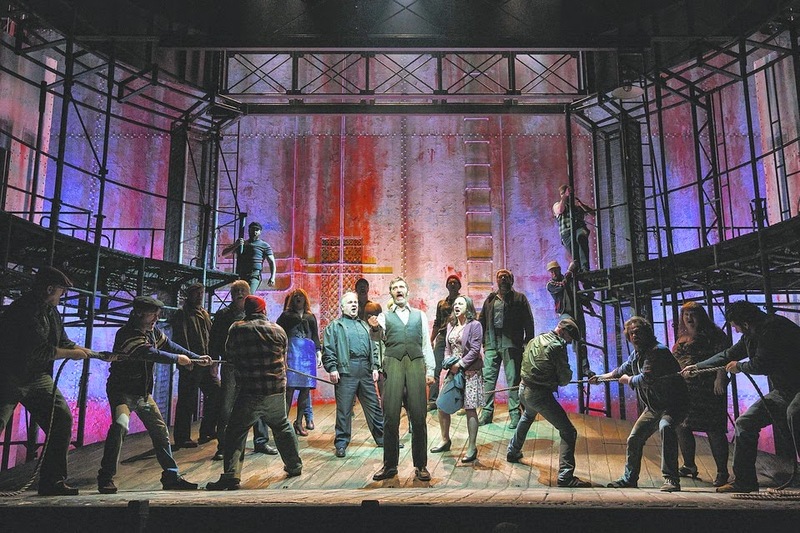 Of course, I'm happy with some nice choices, like remembering the wonderful score to The Last Ship, and the awesome inclusion of the spectacular movement of The Curious Incident of the Dog in the Night-Time in the choreography category. 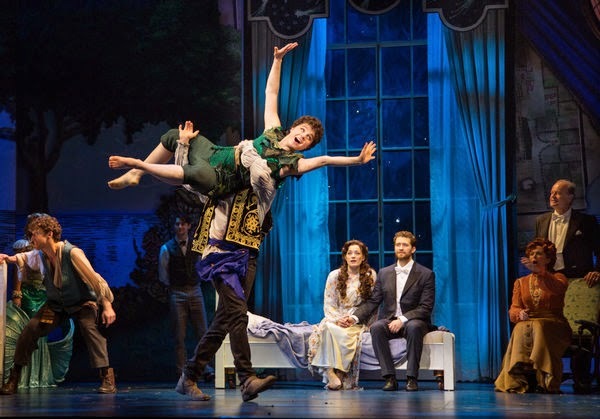 And there were some disappointments for me, too: I really hoped that John Doyle's brilliant direction of The Visit would have been recognized, and the complete shut out of Finding Neverland does not diminish my love or enjoyment of it. Don't get me wrong, I appreciate Carmello and Hewitt's talents. But they sure have been in a lot of flops! Speaking of Neverland, I've read lots of people opining on the "Weinstein Effect" and the possibility that there was backlash against the show because its lead producer is less than well-loved by many in the industry. But I wonder if it's really more like "Carmello Curse"? 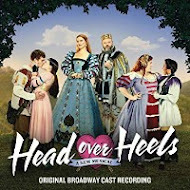 Aside from Falsettos, every show Carolee Carmello has originated a role in has been either a critical failure or a monetary one - and usually both. Scandalous...Lestat...Parade On the other hand, she usually comes out smelling like a rose with several awards nominations for roles in these stinkers. 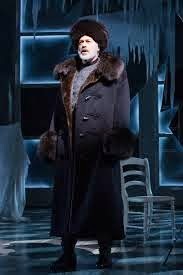 Doctor Zhivago may also have suffered a Tony shut out due to the "Hewitt Effect" - Tom Hewitt's track record in originating roles is even worse. Only The Rocky Horror Show was a moderate hit on his resume. My favorite moment of Tony Nominations Week is the reaction of Fun Home's Beth Malone to her new status as Best Leading Actress Tony nominee. 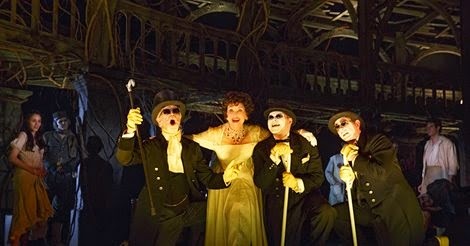 After expressing her joy, relief, surprise and gratitude, she kept it real with this picture she sent in to Playbill. I love her even more now! 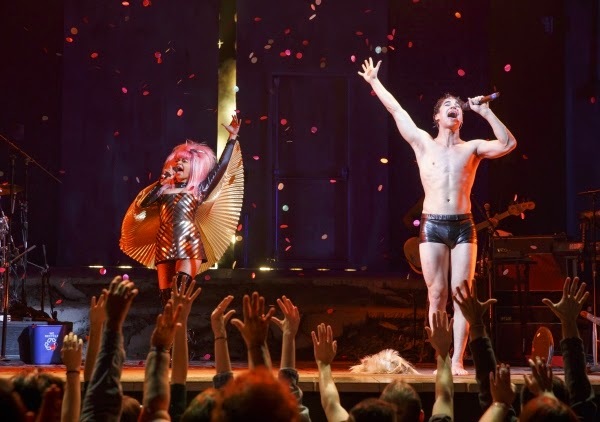 I know there are plenty of naysayers about Darren Criss taking over in Hedwig, but I'm thinking he might bring something interesting and exciting to the whole gig. 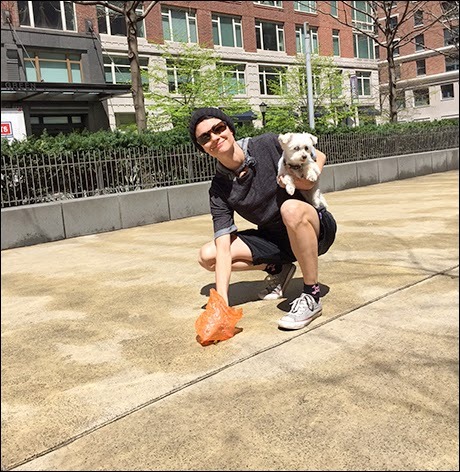 (And he looks amazing in those leather shorts!) I'll let you know what I think of his work (and that of Rebecca Naomi Jones) after I make a return visit to the Belasco next month! 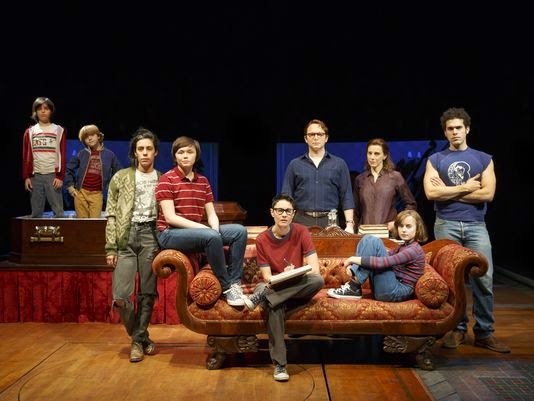 Trendsday Poll: What is the "Missing" Tony Award? 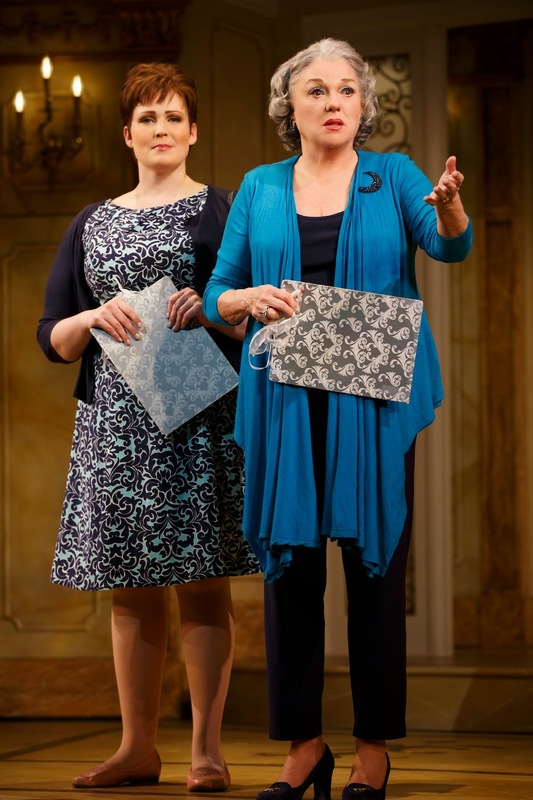 It's "Trendsday" on Tony Nominations Week! This season, I can think of several things - songs, visuals, casts - that won't be recognized on June 7th. But they should be, right? So I leave it to you, readers. 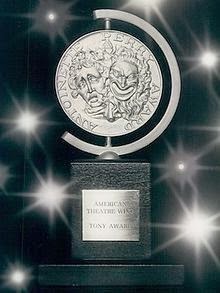 What should there be a Tony Award for? VOTE BELOW AND SCROLL TO CLICK "FINISH SURVEY" TO MAKE IT COUNT! This Trendsday Poll will close on Monday, May 4th at noon! 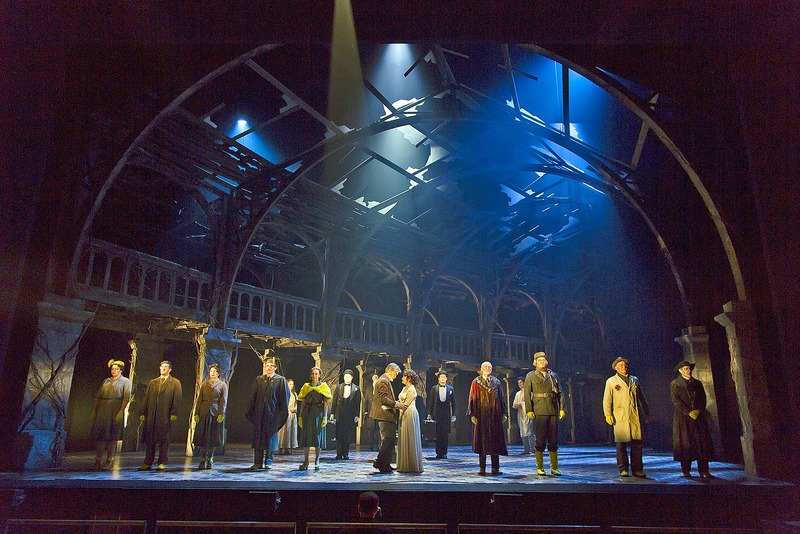 Have an idea for a theater-related poll or survey? Let me know via Twitter (@jkstheatrescene), email me at jkstheatrescene@yahoo.com or drop a note in the comments below. 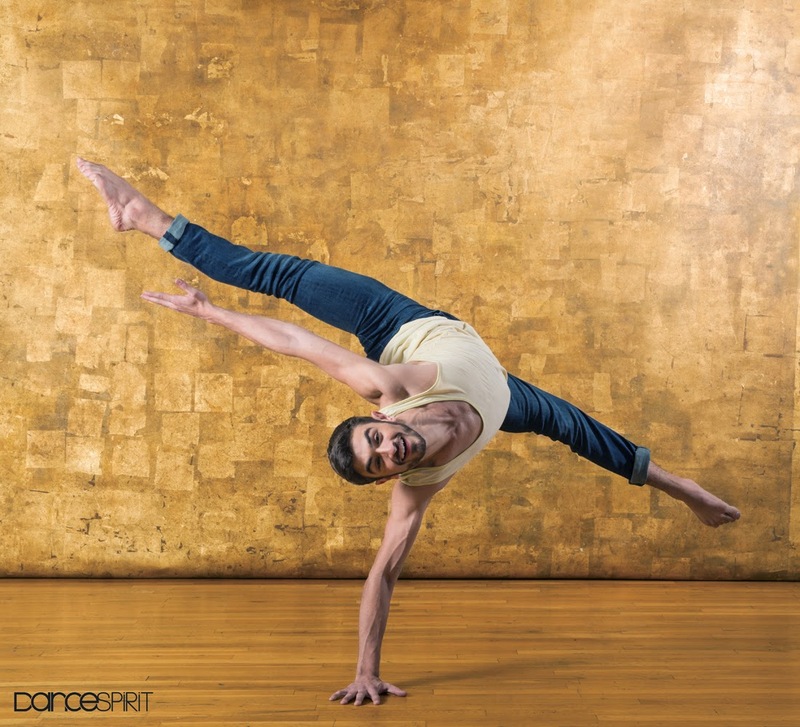 For my first Trouper Tuesday, I thought I'd focus on two awesome dancers with one thing in common. 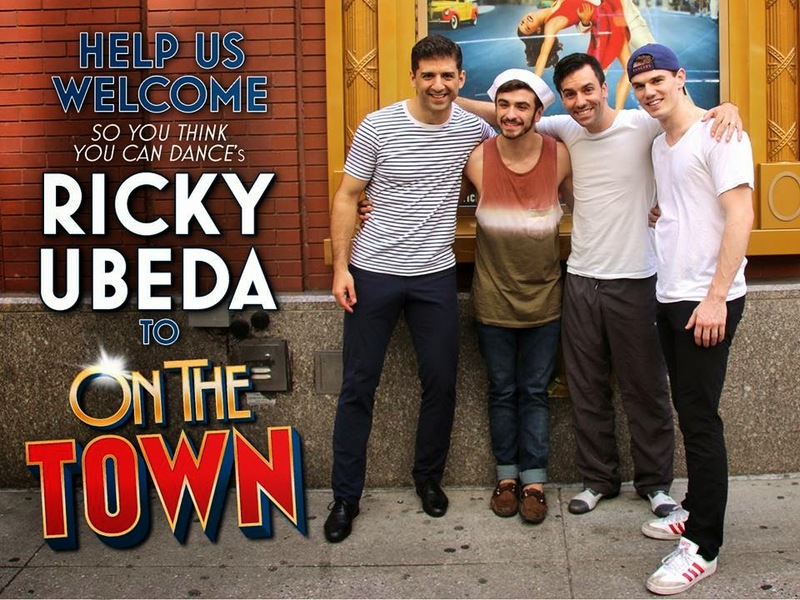 I'm talking about On The Town's Ricky Ubeda and Finding Neverland's Melanie Moore. They are both champions of TV's So You Think You Can Dance. Ubeda famously won his role in the revival as a part of his prize package, while Moore first appeared as Pan in the (controversial?) 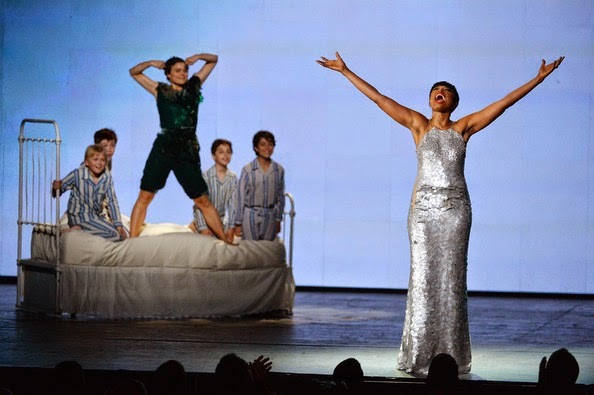 "preview" of Finding Neverland with Jennifer Hudson on the Tony Awards. Ms. Moore repeats her duties in that same show these days. While I didn't get to see Ricky in On the Town, I bet he's terrific. The guy's got some amazing skills, an inspiring amount of passion for his art, and an irresistible charisma. I did get to see Melanie in her Broadway debut performance, and I'm pleased to report that her infectious smile and jaw-dropping contemporary, jazz and Broadway dance skills are nicely on display. 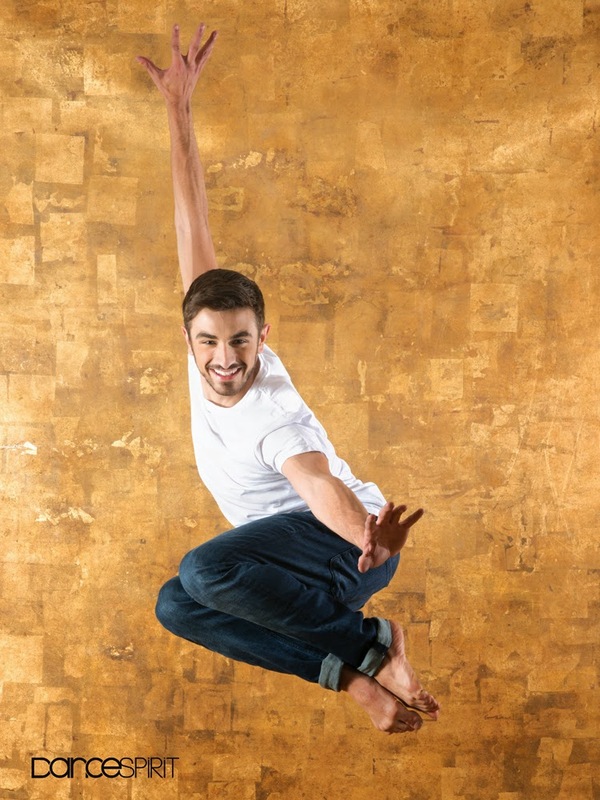 Moore has the added bonus of working with SYTYCD award-winning choreographer Mia Michaels. 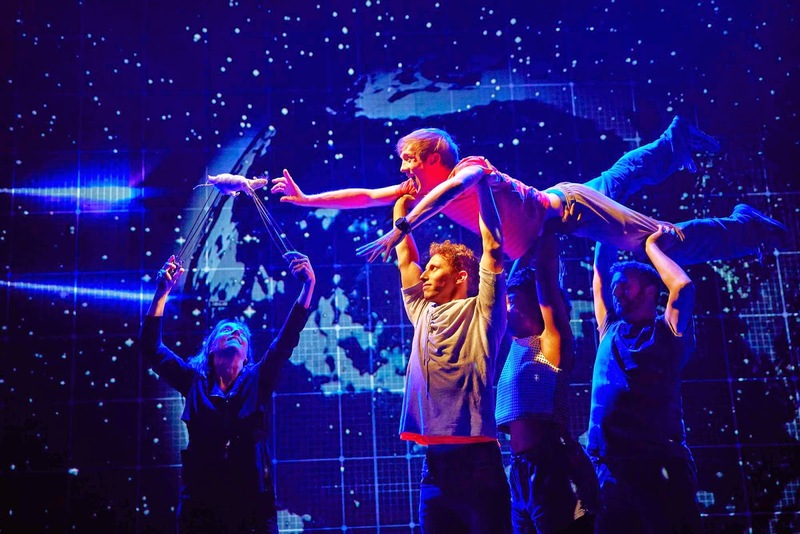 These two Broadway Babies are Super Troupers! Trouper Tuesdays will be my weekly spotlight on the kids in the chorus and the newbies to the Great White Way. Of course, if you want to see someone featured, please make sure to Tweet me your suggestions (@jkstheatrescene), email me at jkstheatrescene@yahoo.com, or leave your thoughts in the comments below! 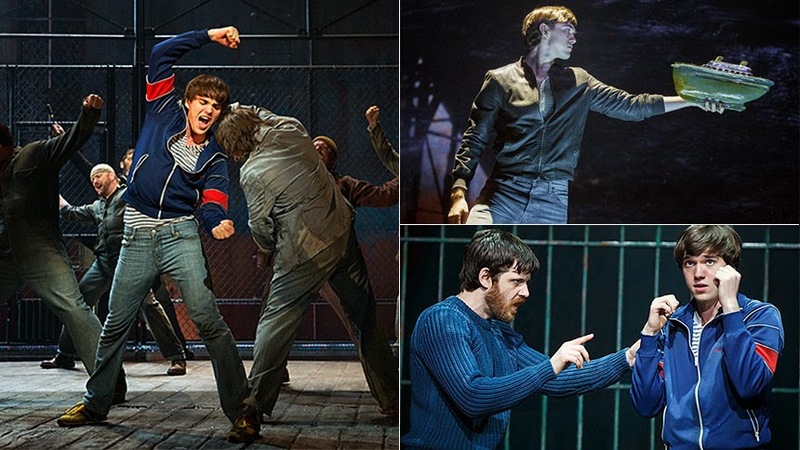 I can't think of a better way to come back to the blogosphere than to carry on a JKTS tradition with our Tony Awards nominations predictions. 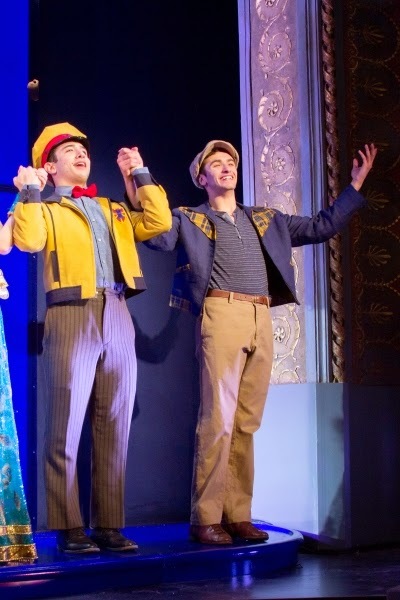 My best buddy and theatre companion Mike and I got to 19 of the 20 new musicals and musical revivals this season (Holler If Ya Hear Me closed before we got there, and we don't see it being remembered tomorrow). 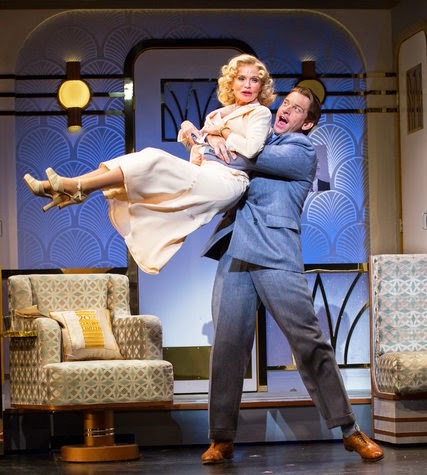 We saw eye-to-eye on most shows, though we differed somewhat on An American in Paris and On the Town. 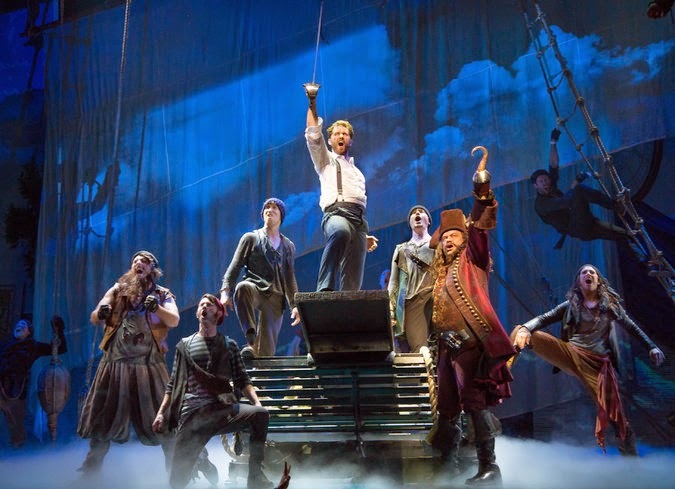 And you'll see from our "should be" picks that we differed from the critics on The Last Ship, On the Twentieth Century and Finding Neverland (and The Visit, depending on who you read). 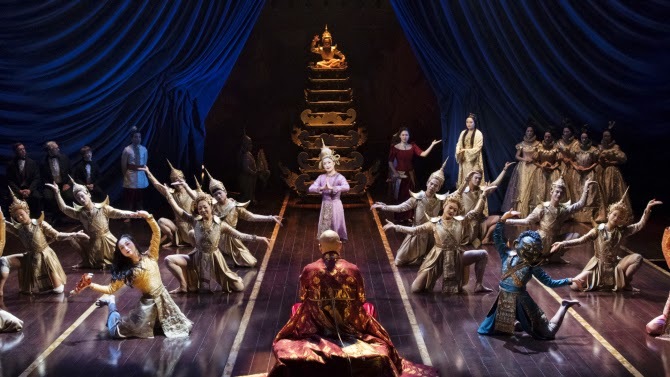 If we were on the nominating committee, we'd honor Fun Home, Finding Neverland, The Visit, Something Rotten!, and The Last Ship with the most nods, with The King and I getting most of our love among the revivals. 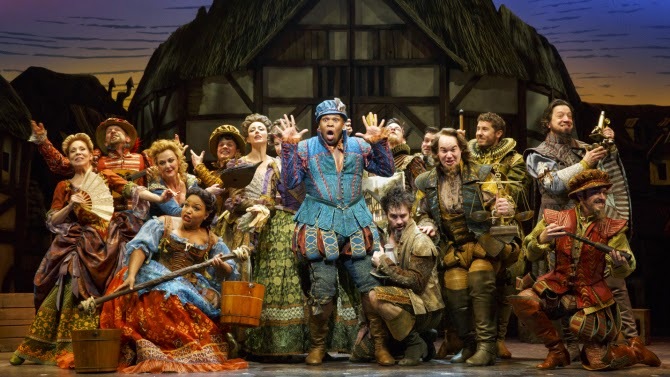 Since we are not on that nominating committee, we predict that they will give the most Tony love to: An American in Paris, Fun Home and Something Rotten!, each with nominations in the double digits, and The King and I, The Visit, On the Town and On the Twentieth Century doing well, too. 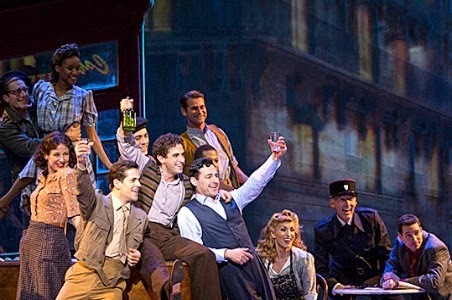 We also think that, unfortunately, Gigi, Side Show, Finding Neverland and Honeymoon in Vegas will be coming away with barely a notice, if any at all. Dr. Zhivago got zero notice in any column. 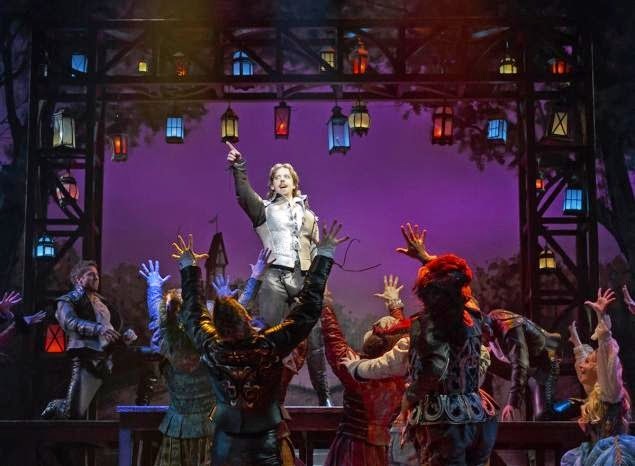 Fun Home, Something Rotten! and The Visit as we are! 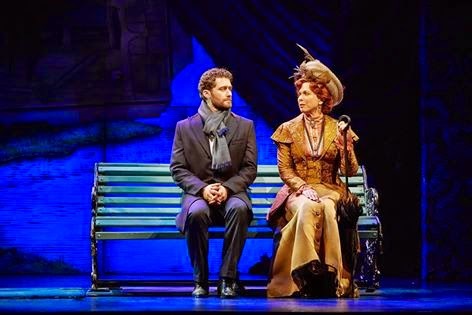 Megan Fairchild and Christian Borle gave some of our favorite performances this season. have some beautiful design elements. What do you think of our picks? What do you think we missed? Drop me an email (jkstheatrescene@yahoo.com), Tweet me (@jkstheatrescene) or leave a comment below!